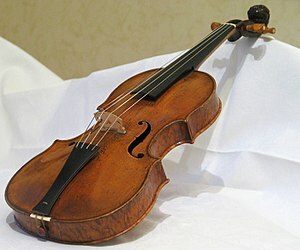 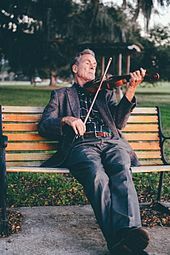 This article is about the standard violin. 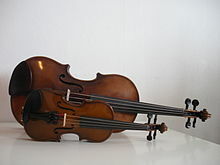 For other uses, see Violin (disambiguation). 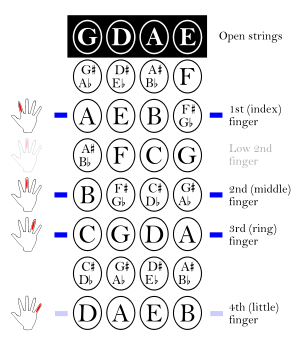 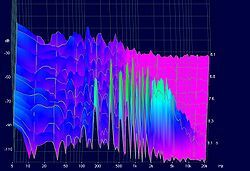 Harmonic glissando on the A string – 566 KB. 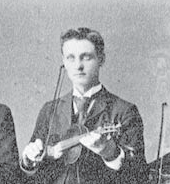 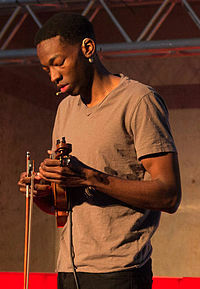 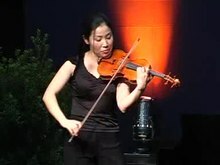 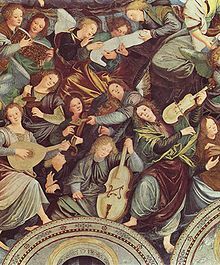 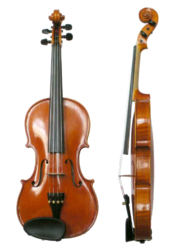 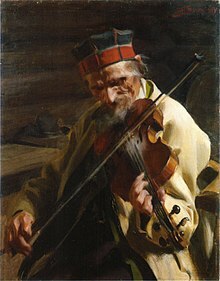 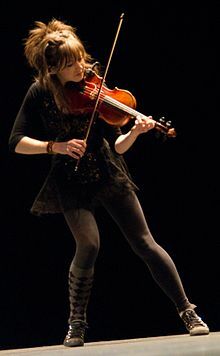 Wikimedia Commons has media related to Violin.